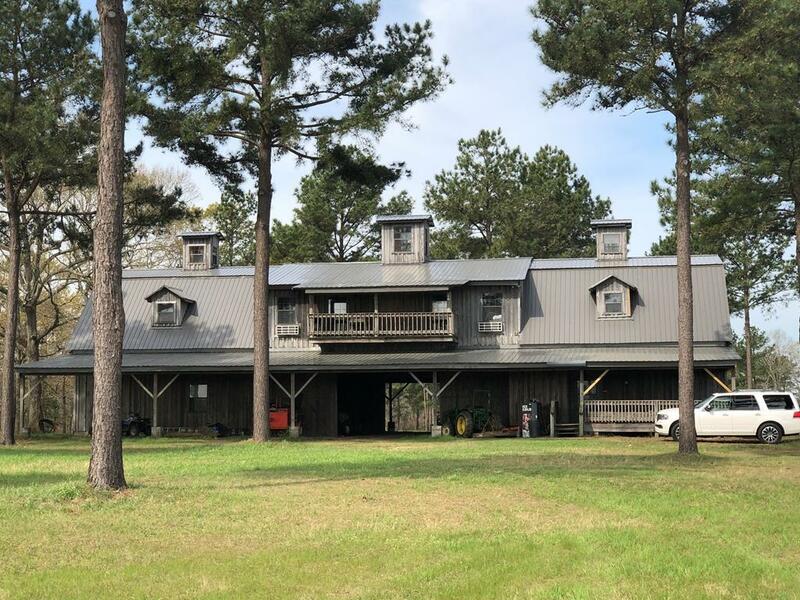 +/-1329.76 Acres with Two Home sites/ Barns! 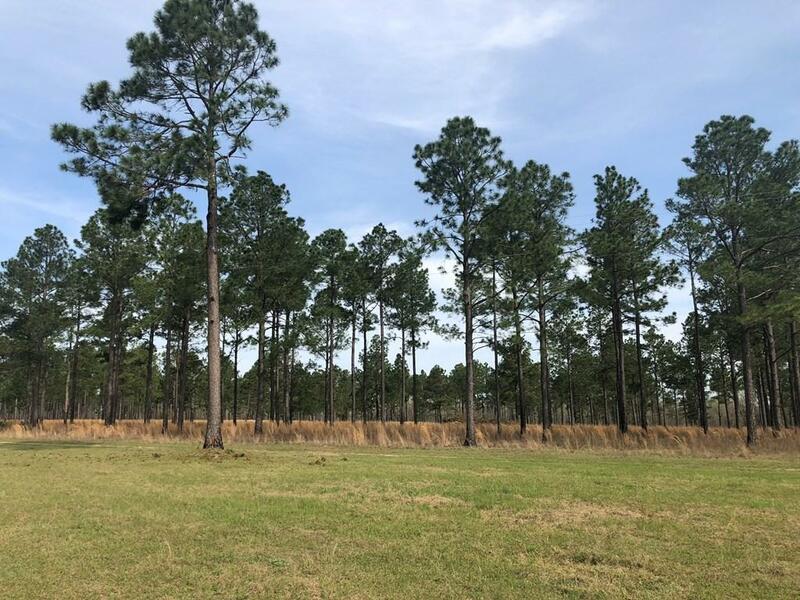 This property Includes: Income Producing/ Irrigated Cropland, Dry farm land & Planted Pines, remaining acreage in mature hardwood bottoms with LOTS of GAME! Perfect for hunters & farmers a like! 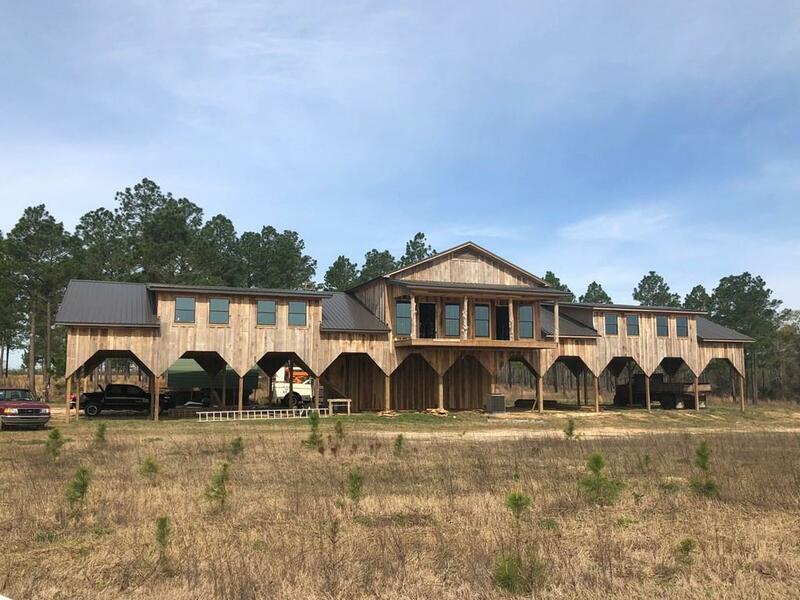 The 2 story barn is truly unique: 1st Level has Double doors for storing equipment and upstairs you will find 4 Bedrooms, 5.5 Baths, Gorgeous Wood Paneled Walls, Kitchen with Stainless Steel Appliances & breakfast bar, Open Floor Plan and a Rocking Chair Porch! Use it as a retreat or make it your home! 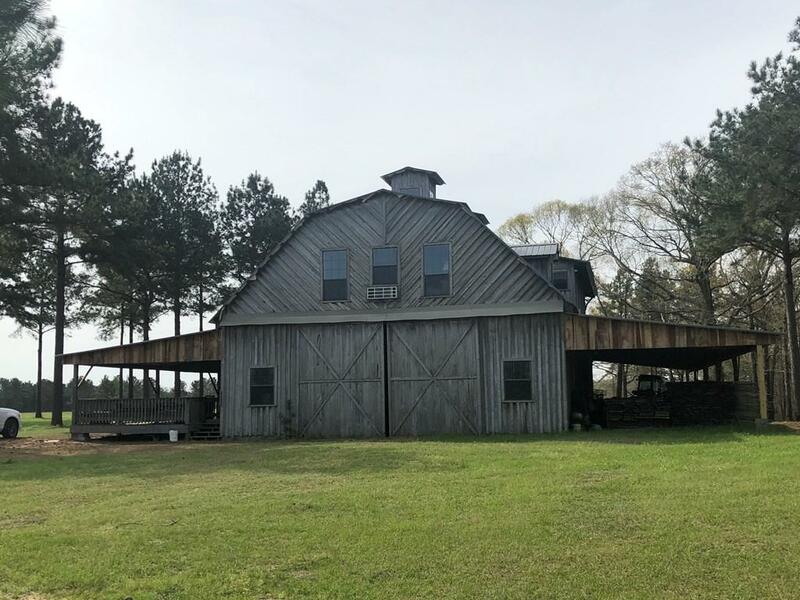 Owner WILL consider subdividing the property: Currently 4 separate tracts: 94.80 acres, 390.443 acres, 155.697 acres and 688.820 acres (all contiguous). Listing provided courtesy of Callie Hughey Walker of Hughey & Neuman, Inc..